VietFun Friend Connection: My Love!! Direct Contact to My Love!! 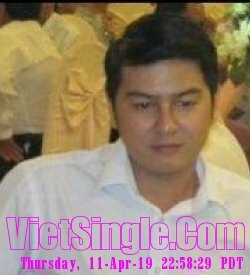 Free Time: Minh thuong nghe nhac,di dao va uong cafe va tro chuyen voi ban be! !